Bar Toma is a neighborhood pizzeria based out of Chicago known for its array of pies from Chef Tony Mantuano. 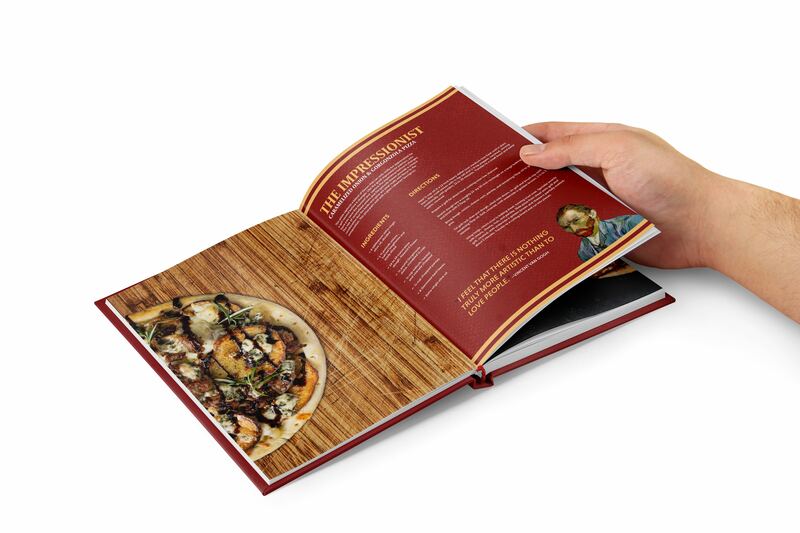 The cookbook is filled with the recipes of the most popular pizzas so that people can experience the fun and flavors of Bar Toma and see the amount of work that goes into each pie. 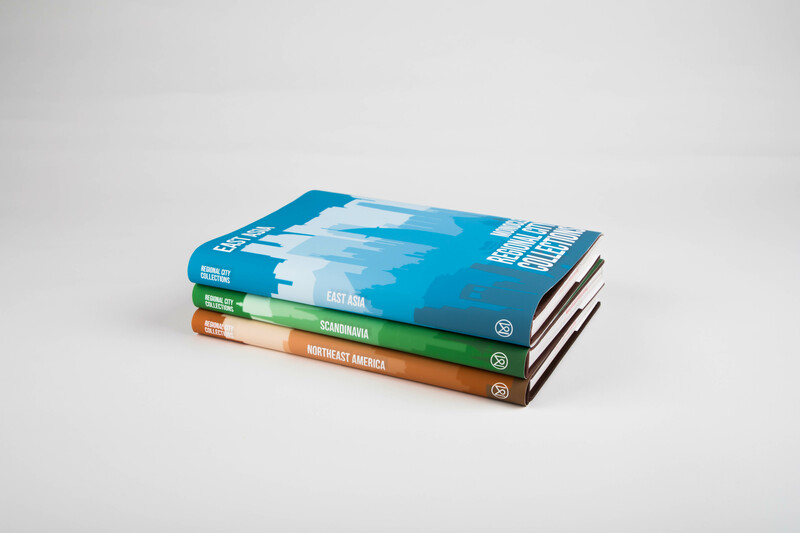 Monocle City Guides are an in-depth, redesigned version of the discreet travel guides known as Wallpaper City Guides. This series targets design conscious travelers and focuses on different regions around the world. 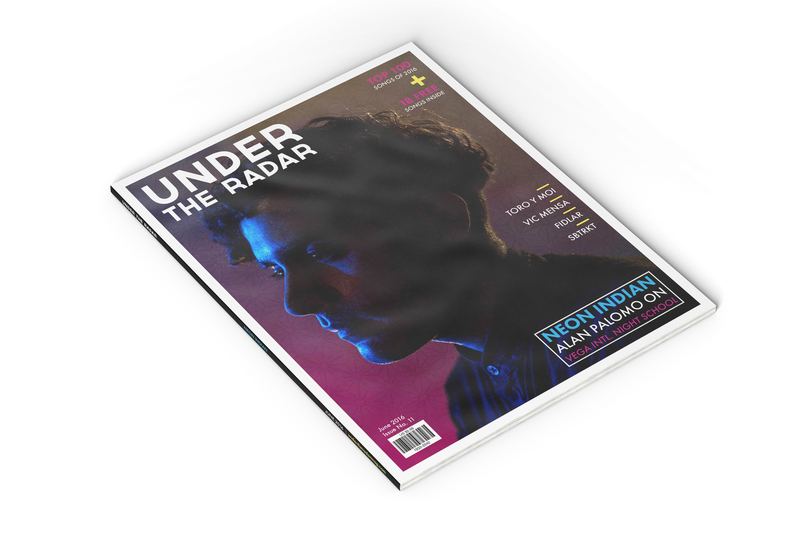 Under the Radar Magazine is a music magazine that covers various indie, alternative and electronic artists. It features in depth interviews from various artists as well as new music from established and up and coming artist. 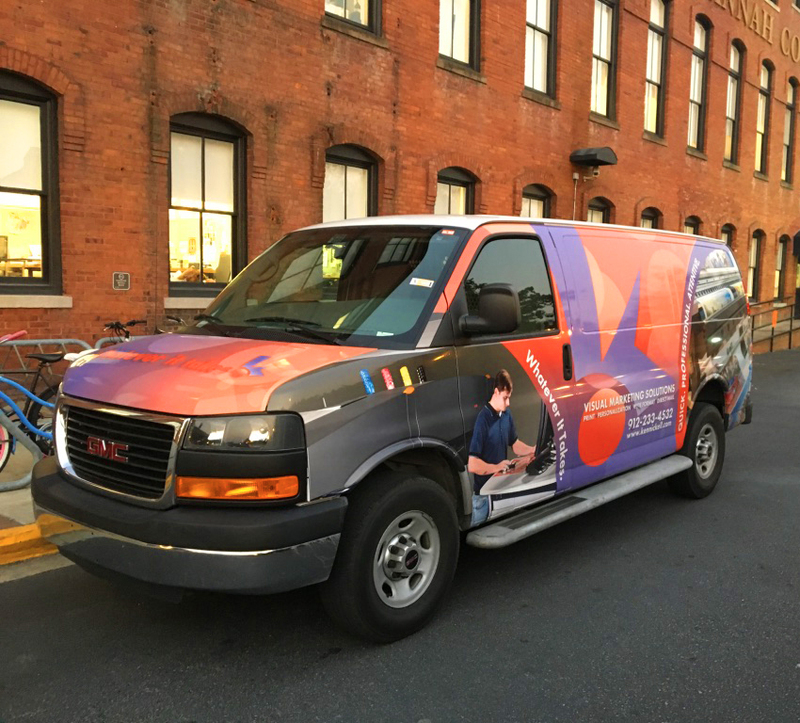 Develop a van wrap reflecting the company’s brand and to advertise the capabilities of their wide-format department to future clients.